Adidas Cricket Shoes, Asics Cricket Shoes, Gray Nicolls Cricket Shoes, Gunn and Moore Cricket Shoes, New Balance Cricket Shoes and Payntr X cricket shoes. 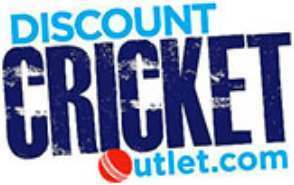 With over 1000 pairs of cricket shoes and spikes in our warehouse at any one time you can purchase from Discount Cricket Outlet at a discounted price safe in the knowledge that the shoes are in stock with us at any given time. Cricket Shoes are an item of footwear intended to protect and comfort the foot whilst playing the game of cricket. 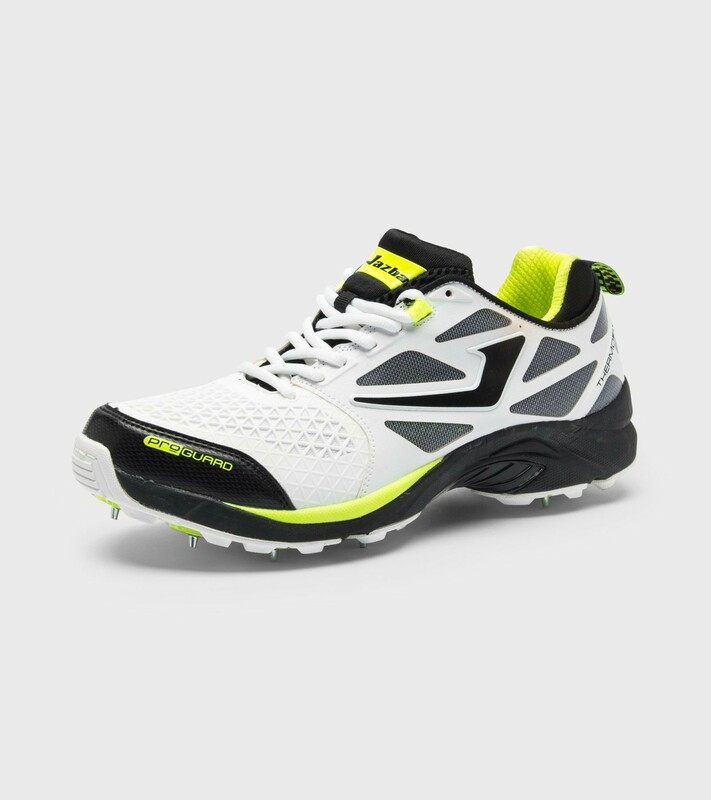 The design of cricket shoes or cricket boots as they are commonly referred to in the game varies a large amount with some being spiked, some having half spike and half rubber and some boots solely rubber for indoor cricket use. Additionally, the need to 'look the part' in cricket influences choices of shoes with various whacky colours and designs, none more so than the aqua blue colour of Adidas. The price of cricket shoes can vary from £40 to over £100 for adult cricket shoes. There was a craze during the early 2000s where cricketers would simply buy a pair of trainers and ask a cobbler to add spikes to the shoes. This craze went away as the shoes did not last very long and problems occurred with the boots and the problems they caused cricketer's feet. With a cricketer's feet and shoes being such an essential part of the game of cricket it is an important choice. We stock from size 1 junior cricket shoes to monster sizes 13 and 14. From spikes, to All Rounder Shoes to Rubbers we cater for all cricketers and usually at our discounted or sale price.